Chances are, all of you have some material needs or wants. Almost everyone does. The only exceptions that I can think of would be monks who take a vow of poverty. I’m not a monk, I have material wants. 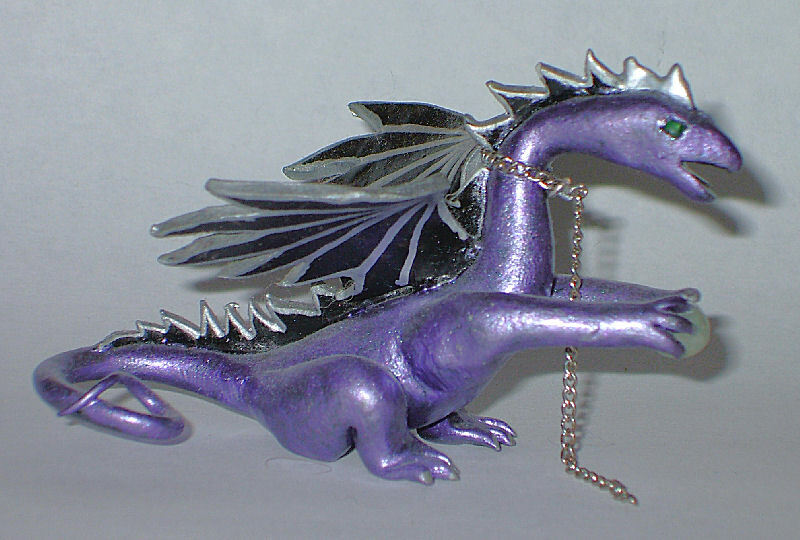 I personally think it would be supercool to own a few more dragon statues. Am I a materialistic person for wanting to own things? NO. I am generally not a materialistic person. I know the difference between enriching my life with possessions and letting possessions control my life. Perhaps I am being a bit obtuse here, I don’t know. Maybe I should break it down a bit more? Do you find yourself wanting something just because someone else has it? Or maybe you want something just because you think it will make you look cool, or more worthy? Things cannot change who you are as a person, only you can do that. Objects can enrich your life, make your day easier, or improve the quality of your life in some way. 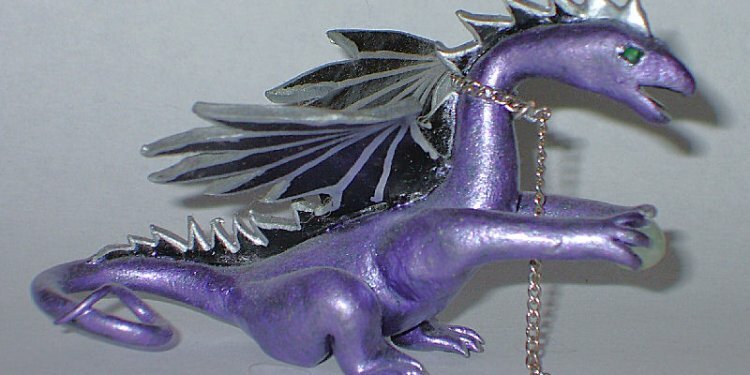 In my example, dragon statues would fill my life with lovely things to look at and remind me of their majesty. I don’t actually need them, and I am not driven to acquire them. They don’t change who I am whether I own any or not. Don’t kick yourself for wanting to own things, there is nothing wrong with wanting a better life than what you have. The problem occurs when you let your desire for material things overrule everything else. If I spent all my time and effort in nothing but trying to get dragon statues, my life would most likely go straight down the tubes. Want things, just don’t let the desire run your life. If you find yourself wanting to buy something to “fill a gap” in your life, seek help. Objects cannot replace friends, family, love, or any of the things that truly matter in your life. Think about what you really want out of life and go after THAT. Personally, I want to do my part to help people become better. I want to fix the problems that I see in the world by whatever means I have at my disposal. Doing my part makes me happy, not dragon statues. That makes me think of something else. Don’t delude yourself by thinking that giving to charity makes you able to say that you aren’t a greedy, materialistic jerk. Don’t use charity to mask your personal issues. Find something to do that is worthy of you, then seek material possessions that enhance that. Are you materialistic? Or do you just want stuff?